It has happened. After several reports of bizarre incidents of people from across the world going to outrageous lengths to 'catch 'em all', Nintendo's curious insects (essentially) have caused the nation's first Pokémon Go-related accident. And India hasn't even had its official Pokémon Go release. 26-year-old Jabbir Ali's first stint at the game landed his Mercedes in the garage. He was en-route to his house at Carter Road, Mumbai, with his brother at his side, when the incident occurred. "I love driving and I always follow traffic rules. On Monday, around 5.30 pm, my brother, Adil and I were stuck at a traffic signal. He was constantly playing Pokémon Go, so intrigued, I took the phone from him to understand the game. While he was explaining the rules to me, an autorickshaw rammed into my car and sped away. The bumper of my Mercedes E240 got damaged. Playing Pokémon Go for the first time has now cost me over Rs. 15,000-20,000 in repairs," Jabbir was quoted to have said in an NDTV report. Realising the extent of damage this obsession for the augmented reality game can cause, Ali has now taken to spreading awareness about the dangers of following these fictional creatures around, phone in hand. 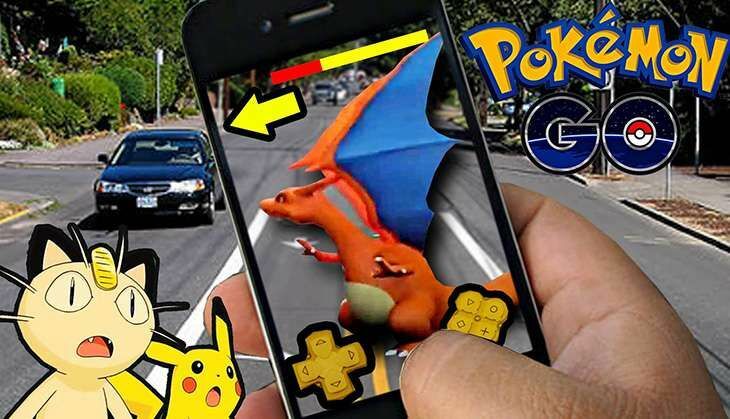 The Mumbai police have also issued several warnings, taking to social media to spread the word about their awareness campaign associated with the dangers of playing Pokémon Go on the roads.